Medicine on TV is not the same as medicine in real life. It’s no secret that Hollywood isn’t exactly known for its accurate depictions of medical scenarios; a simple Google search reveals countless articles and lists devoted to the all-too-common occurrence of medical myths and blunders on the silver screen. 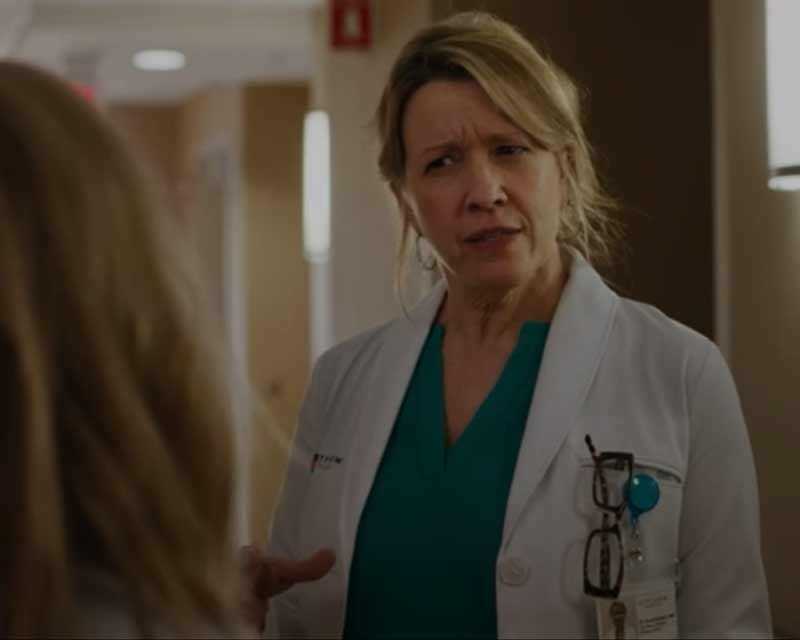 What is one thing that the medical professionals who you see on television certainly do have in common with the real-life superheroes they portray? 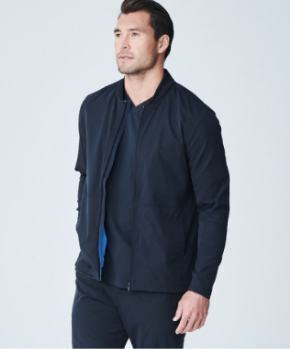 The best of both have shown a preference for Medelita’s crisply professional medical uniforms that present sharply and are built for optimal peak performance. Check out some of our favorite Medelita moments in TV shows and movies below! Dr Mindy Lahiri is best known for her hilariously chaotic love life and being a lady boss, but her fashion sense was also pretty exceptional. 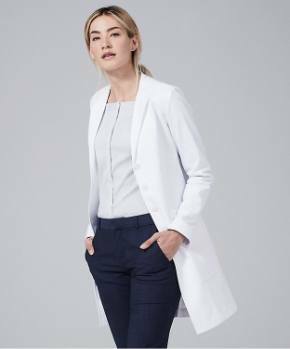 Her character preferred the Emma W. Classic Fit Lab Coat style. 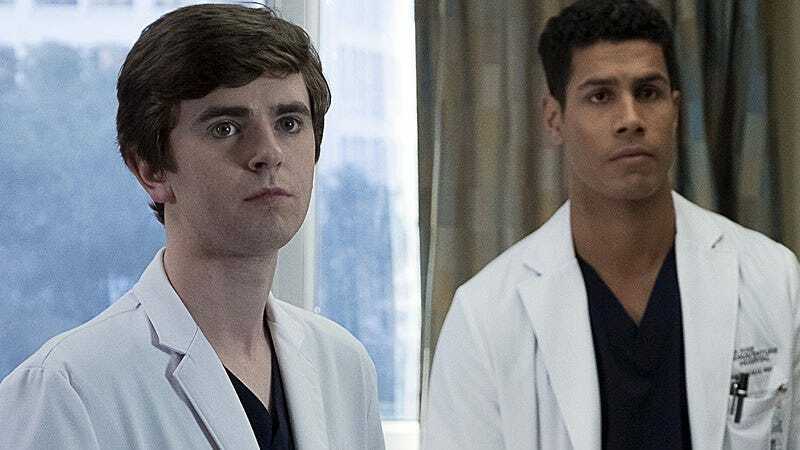 The first season of ABC’s newest hit drama The Good Doctor finished on a cliffhanger and is returning later this month for its much-anticipated second season. 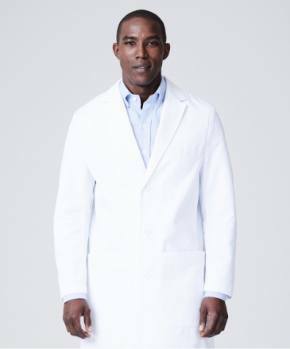 Check out the season 2 premiere on Monday September 24th and keep your eye out for Medelita white coats making frequent guest appearances, worn by Dr. Shaun Murphy and his colleagues! 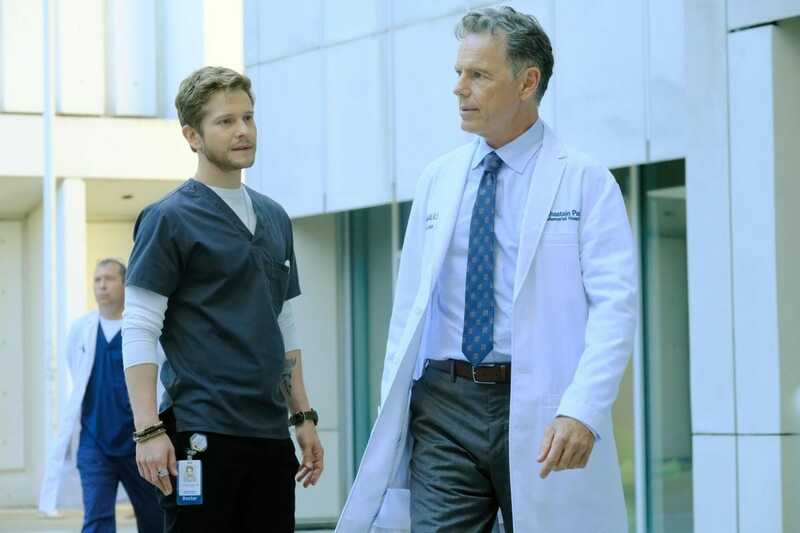 Another primetime hit drama, Fox Network’s show The Resident is also returning this fall. 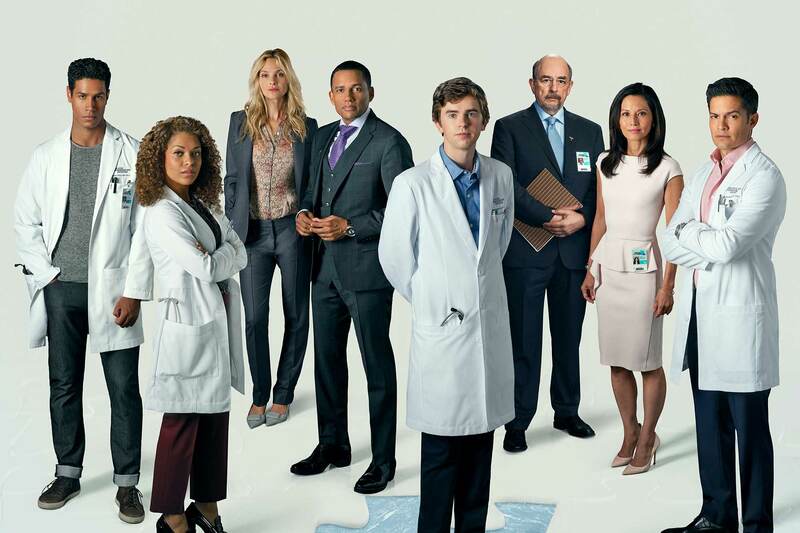 Your favorite Chastain doctors will be back for the show’s second season, and you better believe they’ll be sporting their Medelita white coats and scrubs just as in the first season of The Resident. This indie movie received critical acclaim at the movie’s premiere Sundance in 2017 and it went on to win the hearts of fans after it hit theaters. If you pay attention closely, you’ll see that all the physicians who diagnosed and treated Emily were wearing Medelita lab coats! 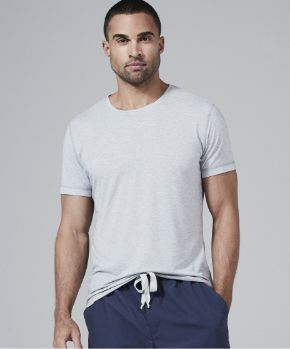 The incredibly popular reality TV show Botched features real live plastic surgeons who work together to reverse cosmetic procedures gone wrong. 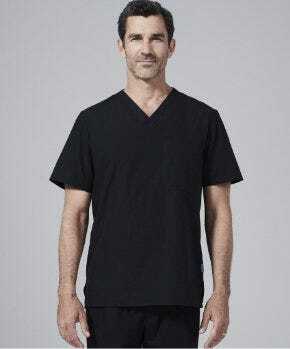 No surprise that these amazingly accomplished physicians, Dr. Terry Dubrow and Dr. Paul Nassif, prefer Medelita scrubs and white coats with embroidery!